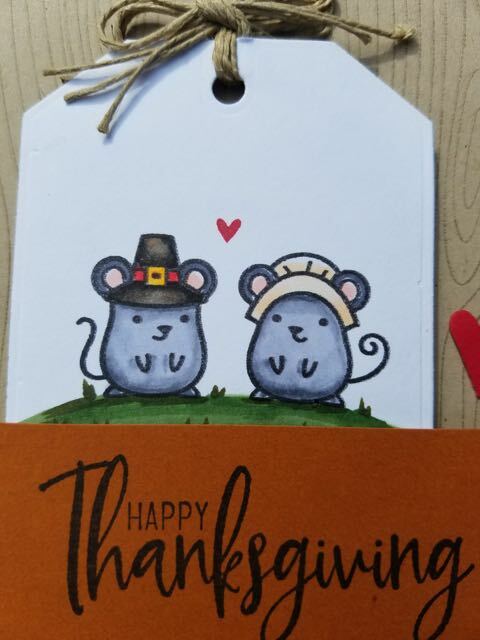 I was asked to make a card with pilgrims. 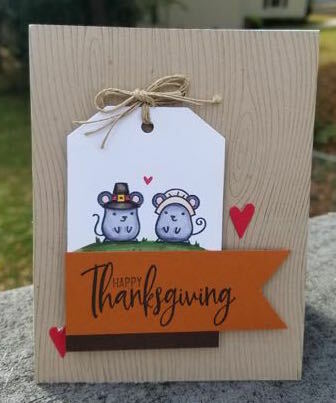 I'm not sure that this is what they were thinking but mice can be pilgrims, right? I thought they were cute, so I went with it. If you are looking for the mice stamps they can be found here . More details at the end of post. These mice are adorable!! I love them!! Thank you! I'm glad you found me.